I wanted to let you all know about a very fun giveaway that’s going on right now – but first!! I have a website! Now for that giveaway. I’m sure you’ve seen it around this week. 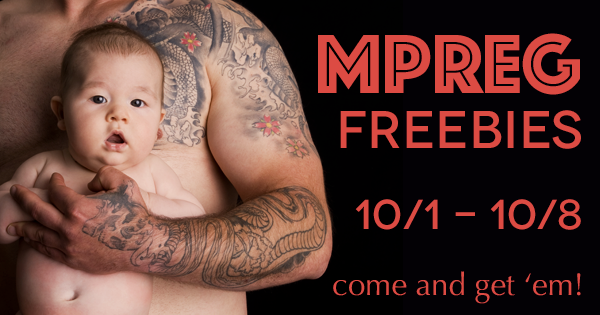 Lots of awesome mpreg authors got together to give away some books and help each other find new fans – so everybody wins! 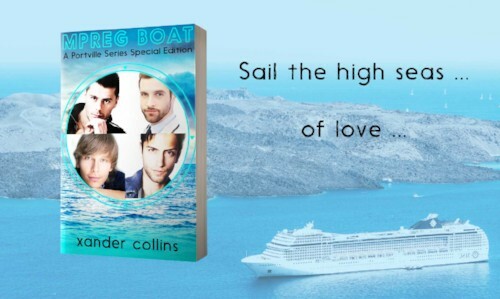 Click the image below to find a whole bunch of free mpreg books – including my very own Mpreg Boat! Noah and Luther are in love. The problem, Luther is a beta, Noah is an omega, and their mating is forbidden. Don’t forget to grab my free book! Copyright © 2018 Xander Collins, All rights reserved.